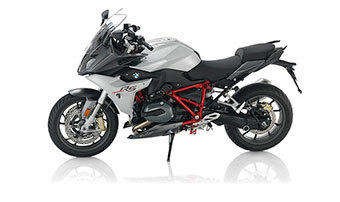 The flat-twin boxer engine has been a staple of BMW Motorrad RT models for decades and riders appreciate the smooth, reliable power it provides. 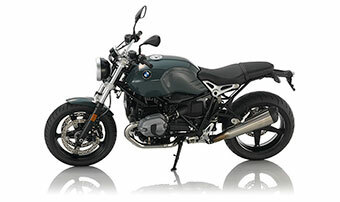 It’s always been an excellent engine for long road trips and quick jaunts alike. 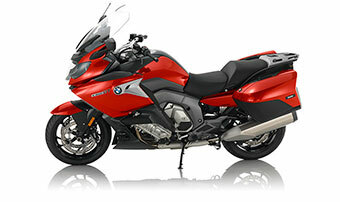 Now, with the new 2019 BMW R 1250 RT, the boxer engine gets even better. 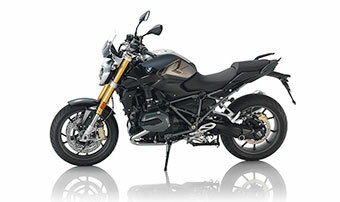 This improvement is thanks to the introduction of BMW ShiftCam Technology that adds a variable valve timing system to BMW’s tried and true boxer system. 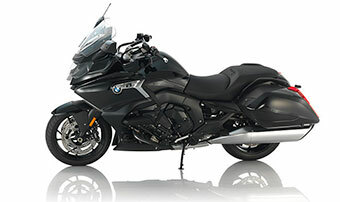 Come to BMW Motorcycles of Riverside to see the new 2019 BMW R 1250 RT for yourself and experience BMW ShiftCam Technology. 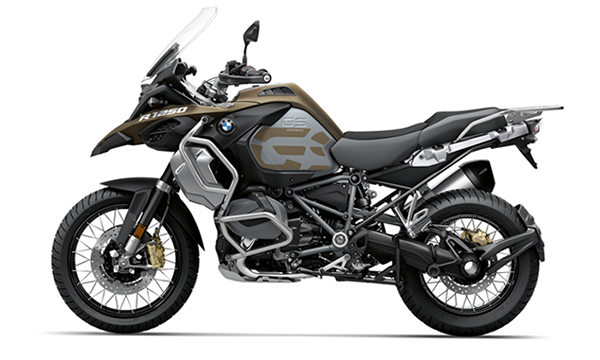 The new heart of the 2019 BMW R 1250 RT is something to be excited about. 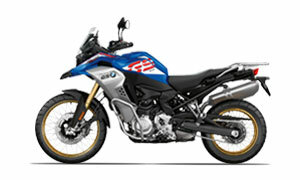 More displacement is just one factor; the R 1250 RT has been boosted to 1,254cc over the 1,170cc of the bike it replaces. 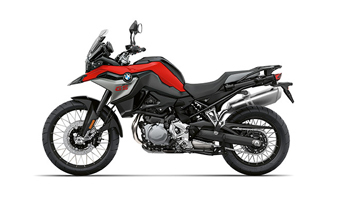 Additionally, BMW ShiftCam variable valve timing is rolling out for the first time ever to bring revolutionary control, comfort and speed to this refreshed bike. Believe it or not, it even makes the bike sound better. 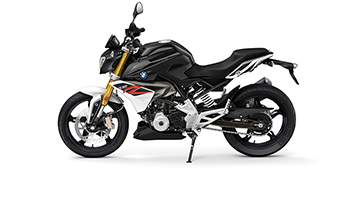 BMW ShiftCam Technology introduces variable valve timing and valve stroke on intake that allows for asynchronous opening of the two intake valves depending to improve combustion and make throttle inputs smoother and more responsive. In addition to new ShiftCam technology, improvements have been made to the camshaft drive that now uses a toothed chain instead of a roller chain. 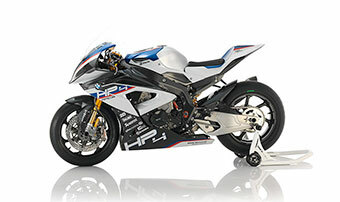 Oil supply, injection valves and the bike’s exhaust system have all been improved as well. 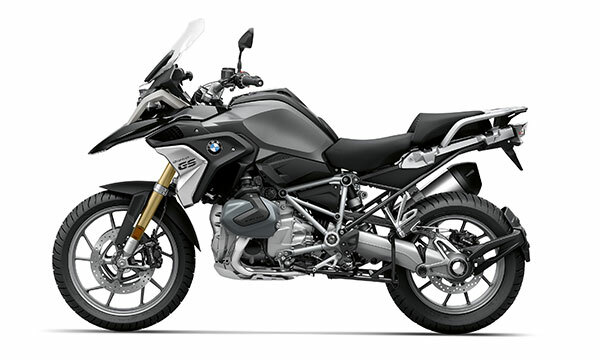 The BMW R 1250 RT includes two riding modes as standard to give you a higher level of control over your bike depending on the situation. 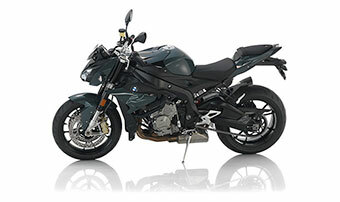 Use Automatic Stability Control to make sure your bike is getting good traction in slippery scenarios. Hill Start Control makes it easier to set-off on a steep slope. 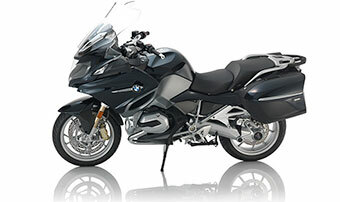 Try out these rider control features when you test ride the BMW R 1250 RT in Riverside. 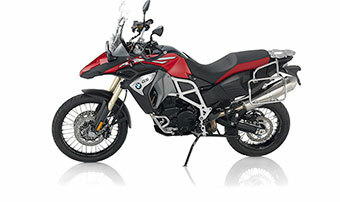 “Riding Modes Pro” is available as an option to even further increase the level of control you have over the 2019 BMW R 1250 RT. 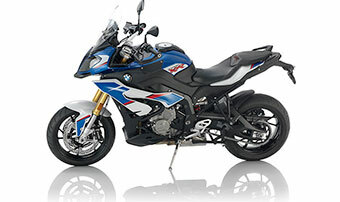 Dynamic Traction Control provides improved acceleration in a banking position. 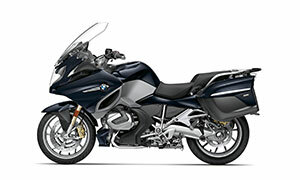 ABS Pro (standard in the BMW R 1250 RT) offers better braking control, especially in a banking position. Dynamic Brake Control helps eliminates unintentional accelerator activation during difficult braking. 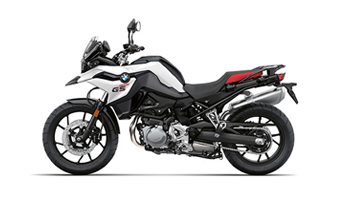 Dynamic Brake Control additionally interrupts engine control and reduces drive torque in the rear wheel to fully take advantage of the bike’s braking power to keep the bike stable and shorten stopping distance. 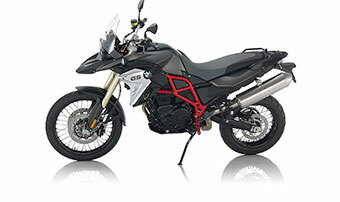 Add the optional Dynamic ESA “Next Generation” automatic damping to make sure your bike’s suspension is always suited for your riding state and the maneuvers you’re making. 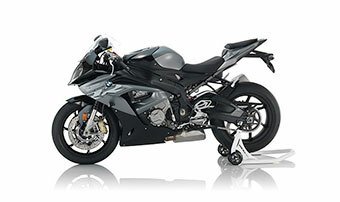 Dynamic ESA lets you easily dial in your motorcycle’s damping to maximize ride response and stability. 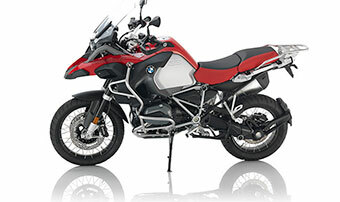 Learn more about this feature when you visit a BMW Motorcycles of Riverside where our expert staff can show you the ropes of these excellent new driving modes. 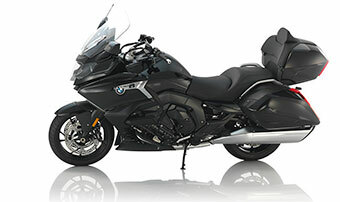 On the BMW R 1250 RT for sale at BMW Motorcycles of Riverside, you’ll find a large 5.7-inch TFT color infotainment system that’s complemented by an analog speedometer and rev counter. In the event of an emergency, seconds matter. With the Intelligent Emergency Call ex works option, emergency services can be alerted quickly so first responders are on the scene sooner. 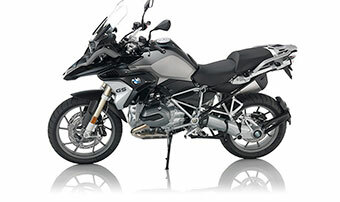 Add this as a feature on both the BMW R 1250 RT and BMW R 1250 GS for sale in Riverside. 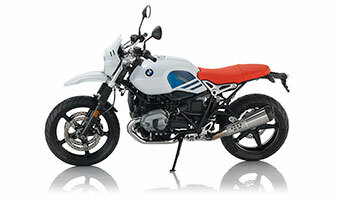 One basic color, two style variants and two excellent Option 719 Spezial finishes are available on the BMW R 1250 RT. 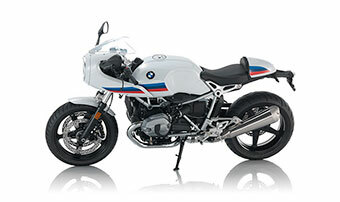 Come see them today at BMW Motorcycles of Riverside. 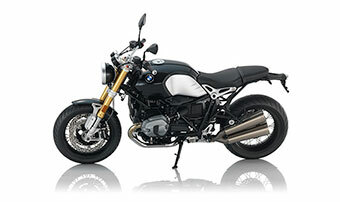 ShiftCam Technology improves 1,254cc BMW boxer engine with added variable valve timing and valve stroke on intake. 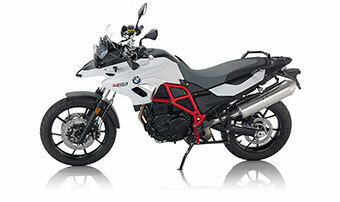 Bigger engine combined with ShiftCam Technology means the bike has more power, better fuel efficiency and increased running smoothness than its predecessor. 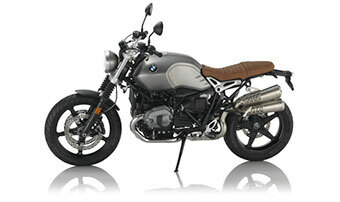 Power is over its predecessor to 136 horsepower (was 125 horsepower). Torque is improved to 105 lb.-ft. (was 92). 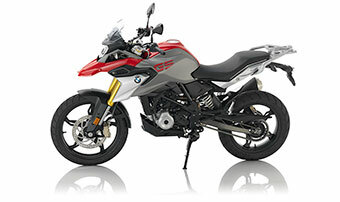 Engine displacement improved over predecessor to 1,254cc (was 1,170cc). Asynchronous valve opening on intake means intake oxygen swirl is optimized to improve combustion effectiveness. 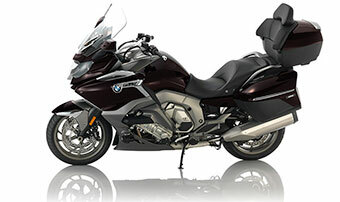 Engine uses BMS-O engine control that uses twin-jet injection to increase carburetion effectiveness.